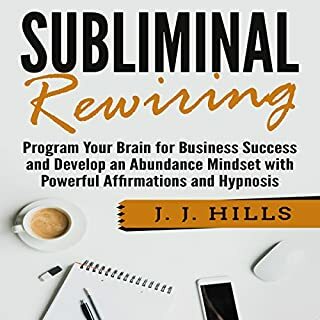 Where does Subliminal Rewiring: Program Your Brain for Business Success and Develop an Abundance Mindset with Powerful Affirmations and Hypnosis rank among all the audiobooks you’ve listened to so far? It's an effective program that's helped me get into the right mind frame for my current projects. Overall very well done with great content and narration. It's a useful tool that I can use repeatedly. I like how this method creates a basis for giving you permission to start eating healthy. It's almost as though you have to, because you went through this visualization. Afterwards, it feels necessary to stick with the process of eating smaller portions because you just imagined your stomach is now smaller, and I actually felt that way. 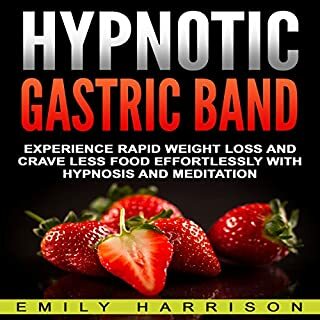 Great way to jumpstart weight loss!! This is a GEM. Super motivational content that actually helps you get into a winning mindset. You can feel the difference afterwards and it LASTS. I love this, and I love the fact that I can use it whenever I need a motivational boost. I liked how simple it was to follow. No experience or prior knowledge is needed and I find that very helpful. I was able to feel calmer after this and feel more inner peace. It's something that can be listened to more than once, which is also very nice and makes for a great long term value. Learning a new language can be a daunting experience. The complexities of another language cause many to give up early on learning another language like Spanish. 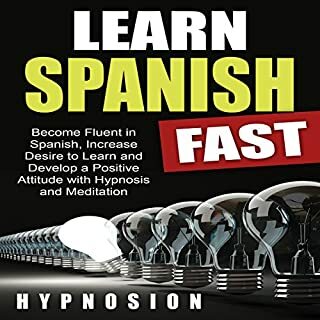 This collection is designed to enhance your language learning abilities, increase your confidence and optimism while ending procrastination so that you can learn Spanish faster. No more procrastinating on learning Spanish. You will become fluent and you will enjoy the journey. 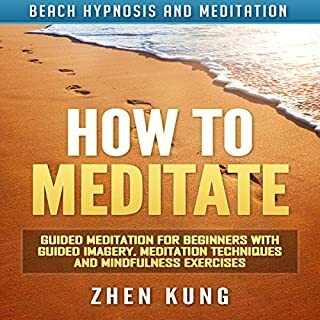 This meditation mixes the most effective meditation practices and boils them down to simple techniques that will help you reap the benefits of meditation without needing to be an expert at meditating. 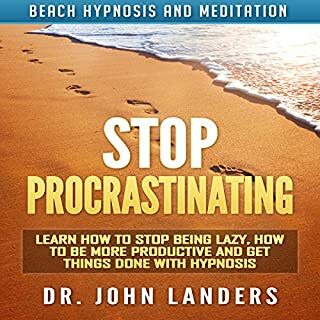 It is about 22 minutes long and is a part of the Beach Hypnosis and Meditation Series. 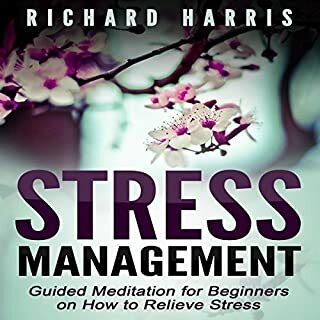 Easy way to learn to meditate, loved the narration and the guided imagery. Strong visuals, thorough guidance. 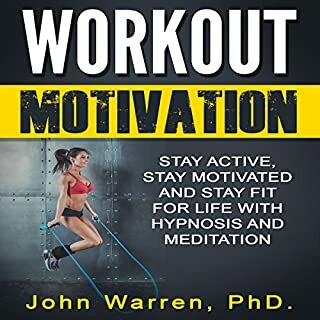 What did you learn from Workout Motivation that you would use in your daily life? What a fun and fast way to get motivated. This is definitely a bit of a mind hack, going from not wanting to work out to craving it like that. Fantastic! I like how this audio gets to the point of change quickly while still taking the time to relax you. There are a lot of backgrounds options, which I appreciate. I listen to this in the morning sometimes all week to make sure I stay on track. Great production. 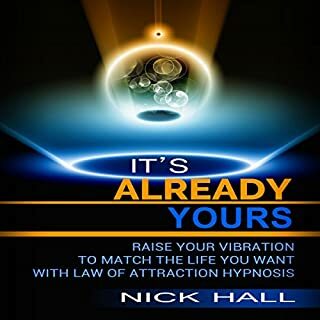 Fantastic hypnosis sessions here that really help bring out your clarity, focus and drive. Love the memory enhancement technique. This is a helpful and very useful tool. If you could sum up Deep Sleep in three words, what would they be? 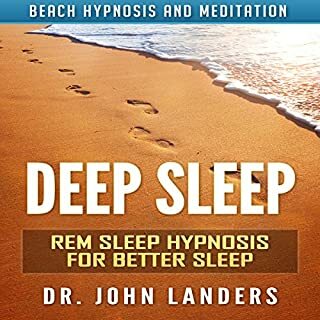 You could fall asleep to this work very easily. Great method. This is nice for sleeping soundly without taking anything to get to sleep. I love it.